Craving for some good authentic sushi and don't know where to go? Grab your friends and head to IZU, the authentic Japanese restaurant that serves a host of dishes from the Orient. This small joint has a bright ambiance with authentic Japanese style seating along with the usual seating option. The restaurant gives a warm vibe with its wooden flooring and dark wood furniture. The menu is vast with options of bento box, a variety of sushi, noodles and other seafood dishes. 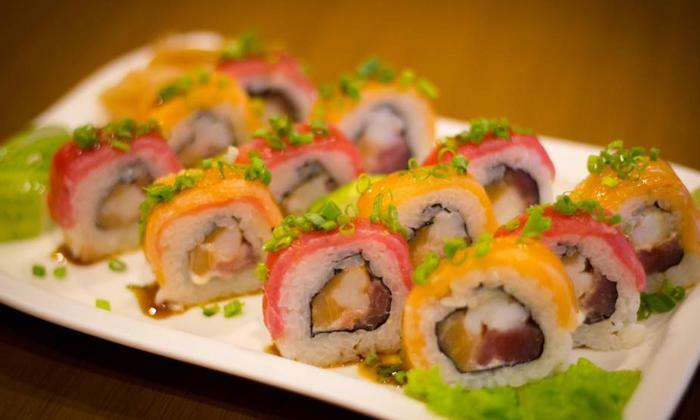 Satiate your craving for Japanese food as the hostesses serve you with a smile.